Tallegg’s fried chicken wings happened to be so tasty that in fact, everybody wanted the last piece to themselves. 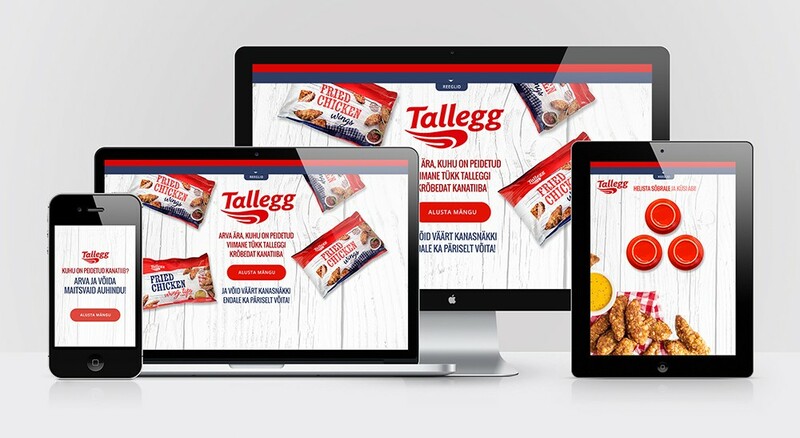 In Estonia, we showed off those tasty wings with a clever TV ad and an online hidden-chicken-wing-finding game, reaching over 18 000 registered users – wow. In Latvia, those oh so good looking outdoor ads did the trick and by the end of the campaign period, stores ran out of the tasty chicken wings.